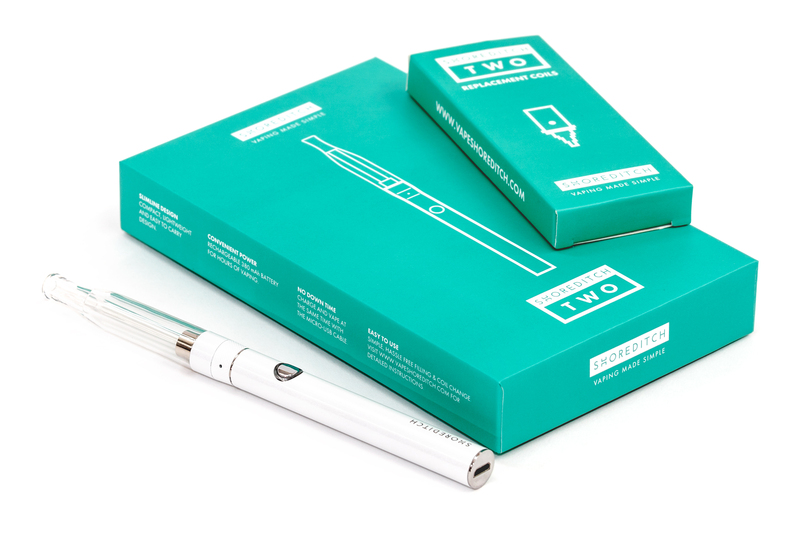 The Shoreditch Two is designed to be compact, lightweight and easy to carry whilst providing a great vaping experience with none of the hassle and complications associated with many other vape pens on the market. Simple hassle free filling and coil change. The Shoreditch Two vape pen.  Just 11mm in diameter and weighing only 30g, this vape pen sits nicely in your pocket. To give you some context, 30g is 75% lighter than the iPhone 6. Full charge in just 1 hour with enough power to deliver 200 puffs. Use the Shoreditch Two during charge so no downtime required. Utilises the samsung micro USB interface for universal charging - use a friend’s cable when needed! 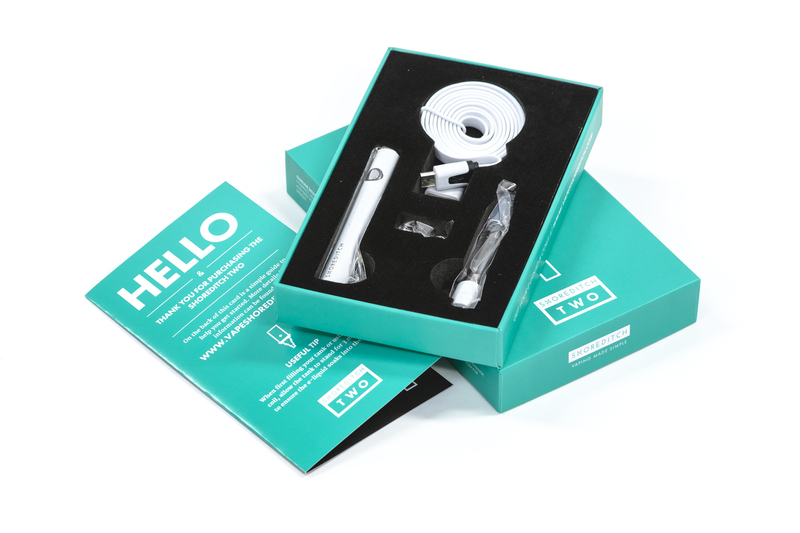 Included are two coils with organic japanese cotton and dual heating elements for huge great tasting clouds of beautiful vapour. Medical grade 1.5ML tank with hassle-free filling and leakproof protection. Keep it in your pocket, on your desk and between your lips with no fear of leaking. Your safety is our number one priority. We developed a five point safety protection system to safeguard against short circuit, overcharge or burn out.  We design for long term SAFE vaping...because we use these vape pens ourselves! 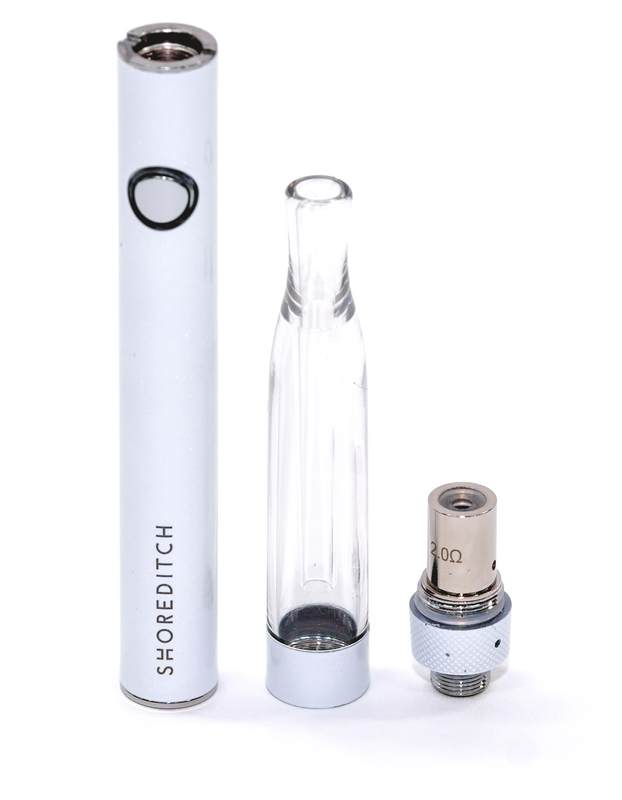 The finish on the Vape Two is beautiful, it has a white pearlescent finish that looks so sleek. Although slimline the battery packs a punch and allows for a really full hit. The battery comes with a years warranty which I respect massively as it reassures you of the great quality you're receiving. All in all I think this is a great kit from a great company. Unscrew the tank from the battery/base, which will allow you to fill the tank. Fill tank from the underside avoiding the hole in the inner tube, while allowing the liquid to surround it. Holding the tank upside down to avoid spillage, screw the battery/base back onto the tank.  When first filling your tank or using a new coil, allow the tank to stand for 3 minutes to ensure the e-liquid soaks into the coil. These little vapour making munchkins contain a heating element and cotton.  The cotton absorbs the e-liquid and when the power button on your vape pen is pressed the heating element, which is in contact with the cotton gets hot and vaporises the e-liquid. 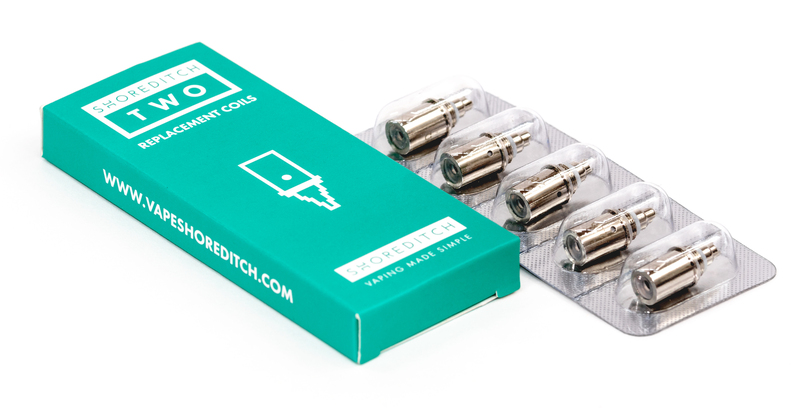 These coils are designed for use with the Shoreditch Two vape pen and have a resistance of 2.0 ohms.